Just Sold – Gorgeous Melbourne Beach Coastal Estate Home! 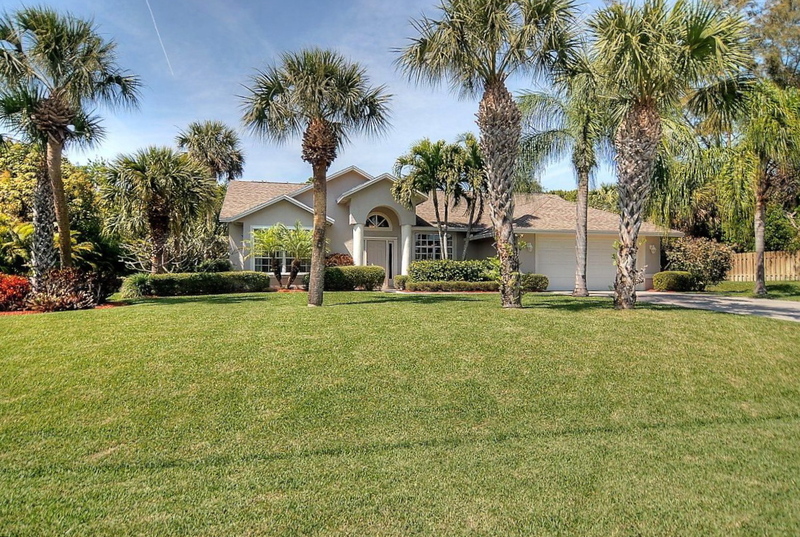 Carolyn Smith, Realtor & Bridget Sentz, Realtor ~ Coastal Estate Team – Melbourne Beach, FL Real Estate: Just Sold – Gorgeous Melbourne Beach Coastal Estate Home! 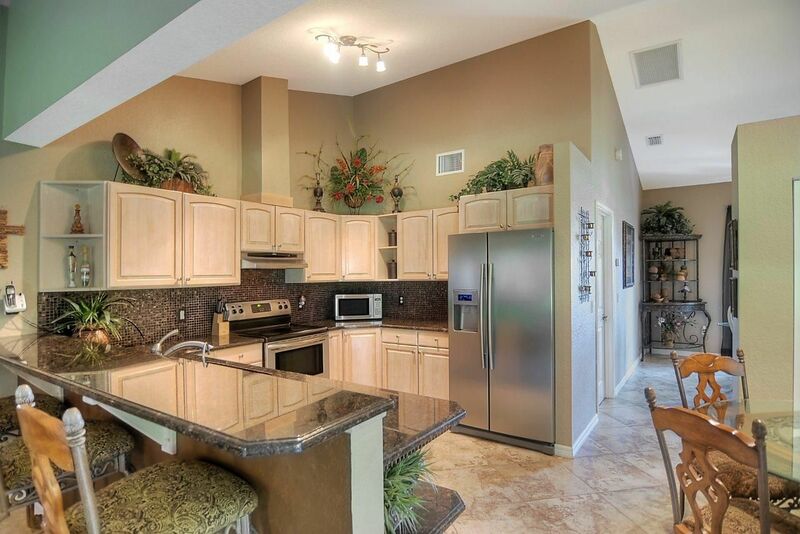 Just sold in Melbourne Beach, for the full asking price! The Coastal Estate Team just sold our listing of this stunning custom-built coastal estate home for the FULL asking price of $660,000! Situated in the heart of Melbourne Beach, this 5 bedroom, 4.5 bath, 3 car garage home offers exceptional features and details, combining the ultimate in style, craftsmanship, and design. The new owners of this fabulous home will love the huge gourmet kitchen, spacious two-story family room, and open floor plan with tons of natural light. The wrap around porches, lagoon style pool, and private backyard all add to the overall charm of this fantastic coastal estate. The Sellers were thrilled that we were able to secure a full price cash offer for their home! 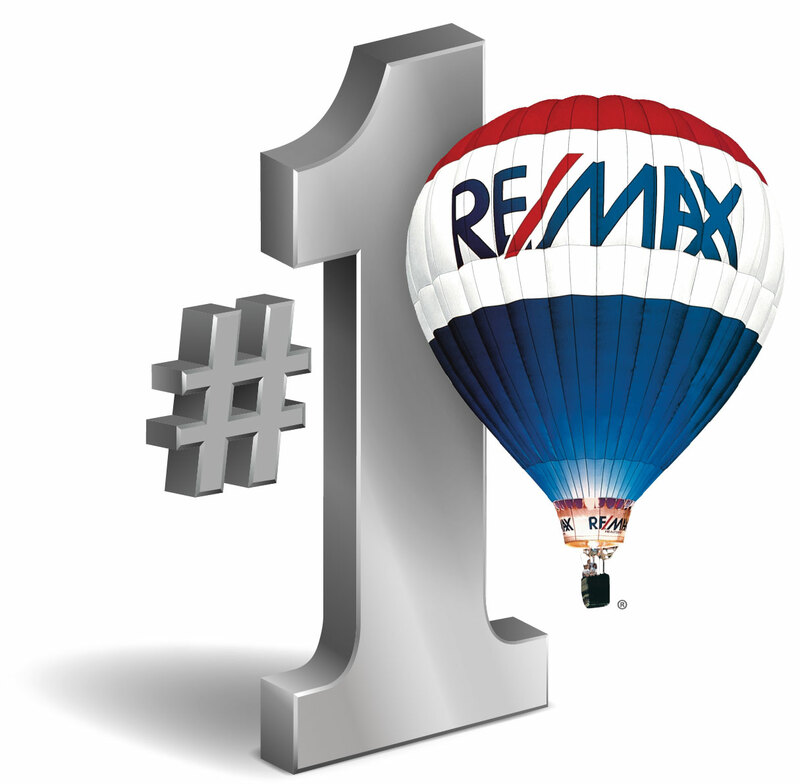 There are many buyers looking for properties in our area, if you are considering selling, now is absolutely the time! 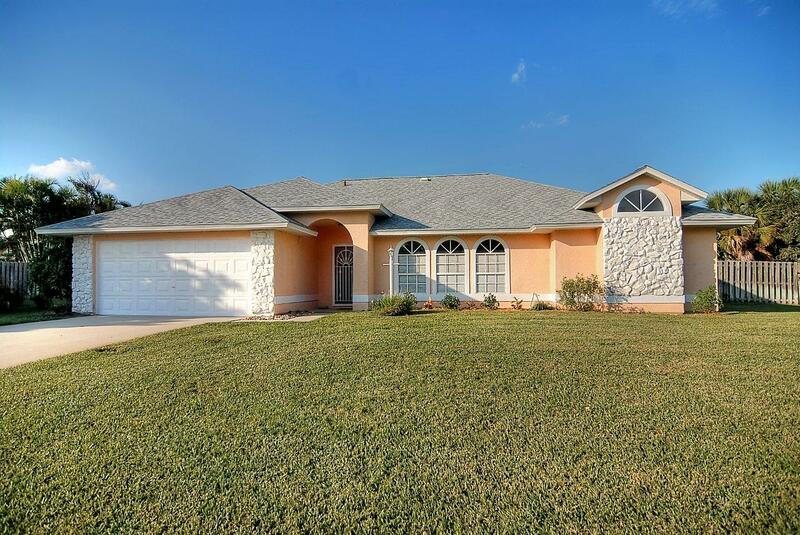 Although this lovely home has been sold, there are other, similar homes for sale in Melbourne Beach that we would be happy to show you. If you are looking for a home, townhouse, or condo in Brevard County, Carolyn and Bridget can help! Call the Coastal Estate Team today and experience Twice the Excellence! Carolyn Smith, Realtor & Bridget Sentz, Realtor ~ Coastal Estate Team – Melbourne Beach, FL Real Estate: Just Listed! 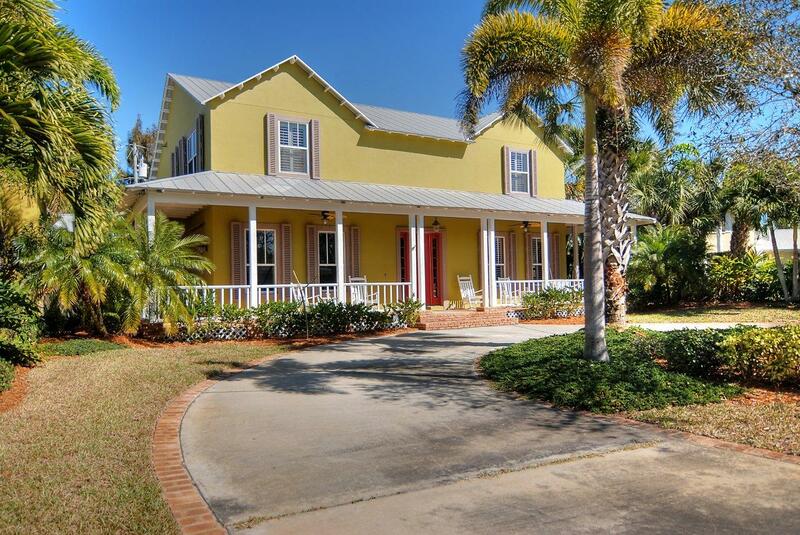 Fabulous Melbourne Beach Home on 1/2 Acre! 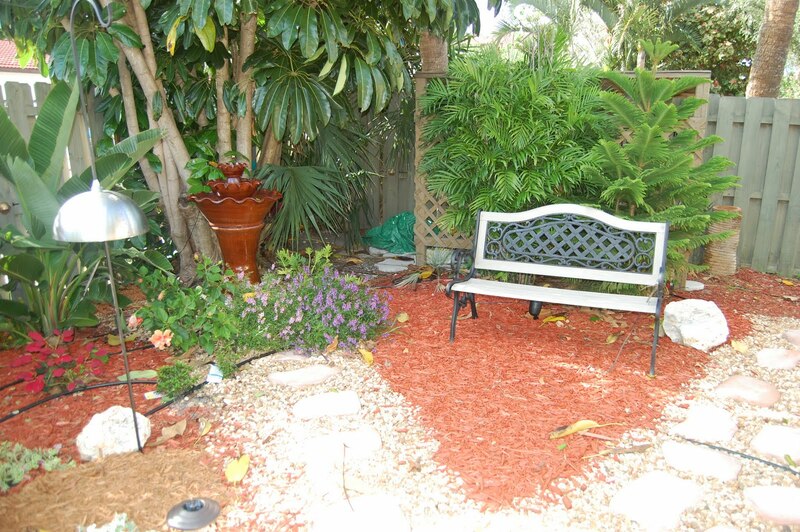 Melbourne Beach home on over 1/2 acre lot! The Coastal Estate Team just listed this stunning Melbourne Beach, South Beaches home on an amazing HALF ACRE private lot! 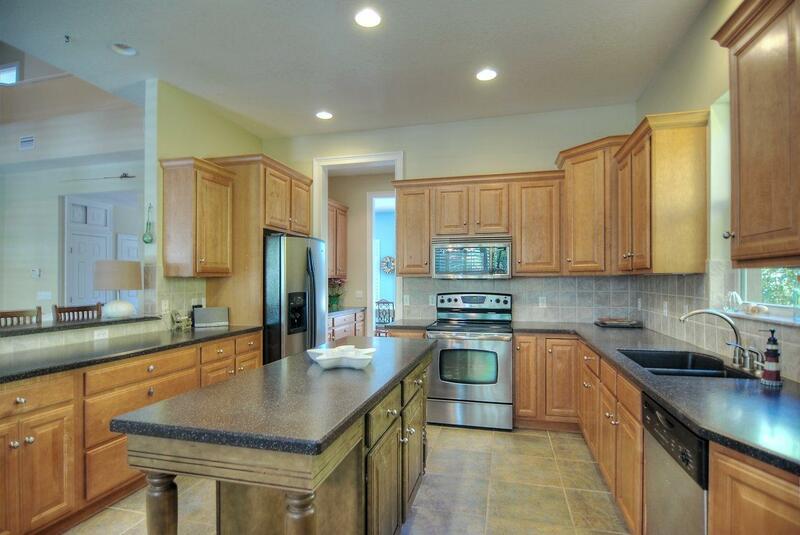 With its soaring ceilings and high end fixtures and finishes, this 3 bedroom, 2 bath, 2 car garage home is sure to impress. Offering plenty of room for living and entertaining, the home’s split floor plan features formal living and dining rooms, a large updated kitchen with breakfast nook, and a spacious family room with a cozy fireplace. Situated on over 1/2 acre of land, this Melbourne Beach home features a breezy covered patio overlooking the beautifully landscaped yard, as well as a private wooded area with its own golf tee box. 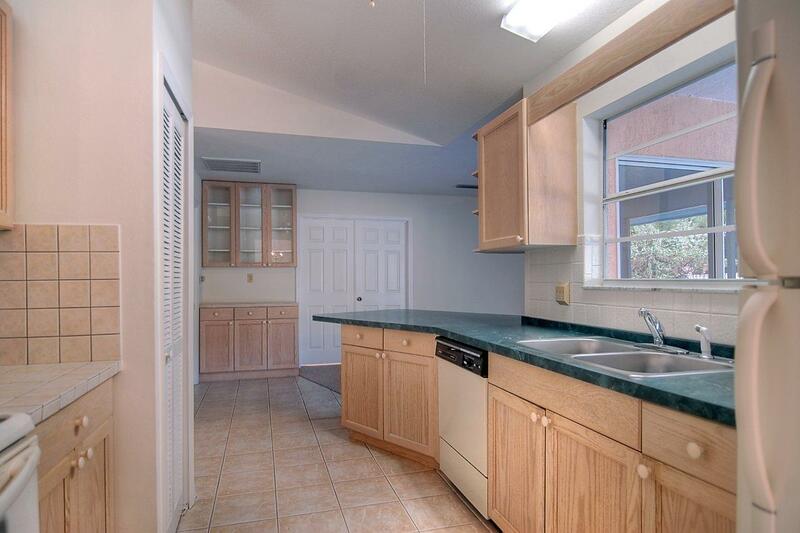 All of this, and just a short stroll to the DEEDED BEACH ACCESS! Over 1/2 acre of privacy! This Melbourne Beach home was JUST LISTED, so if you would like a chance to be one of the first to preview it, call or email Carolyn or Bridget today! 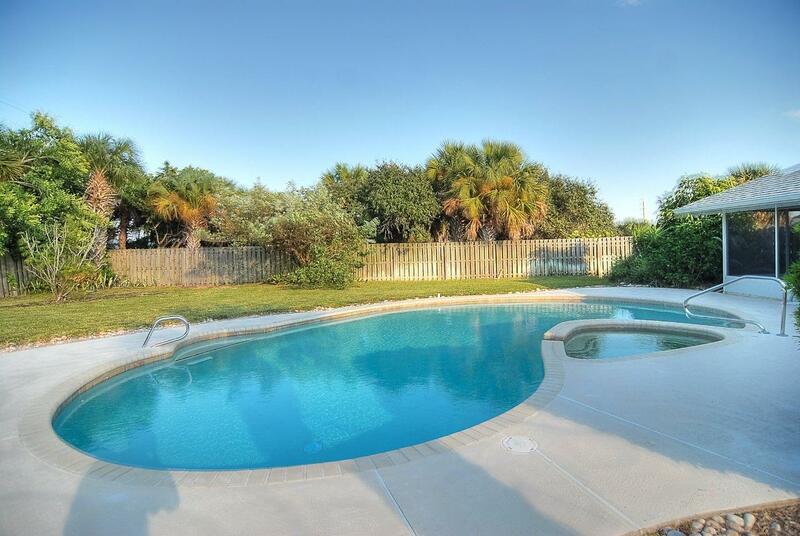 Your Coastal Estate Team listed and sold this lovely Melbourne Beach pool home! On the market for only 12 days, this charming Melbourne Beach home sold for almost the entire asking price! If you are considering selling your Melbourne Beach home, Your Coastal Estate Team can help! Call or email Carolyn or Bridget and we will be happy to discuss your options! Please call or email Your Coastal Estate Team to review your real estate needs! 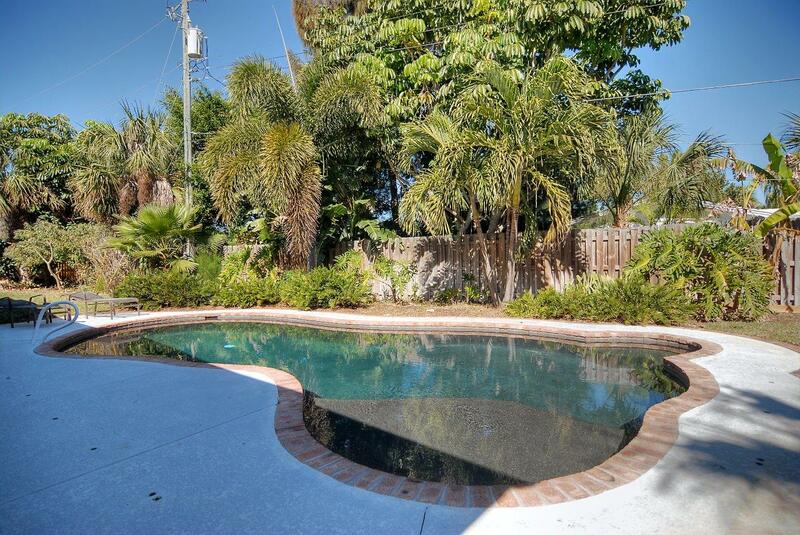 Your Coastal Estate Team just listed this lovely Melbourne Beach pool home! Located in the heart of Melbourne Beach, this fabulous pool home sits on a huge, elevated .41 acre lot, just 3 houses from the ocean! Built in 1990, this home features 3 bedrooms, 2 baths, and a 2 car garage. 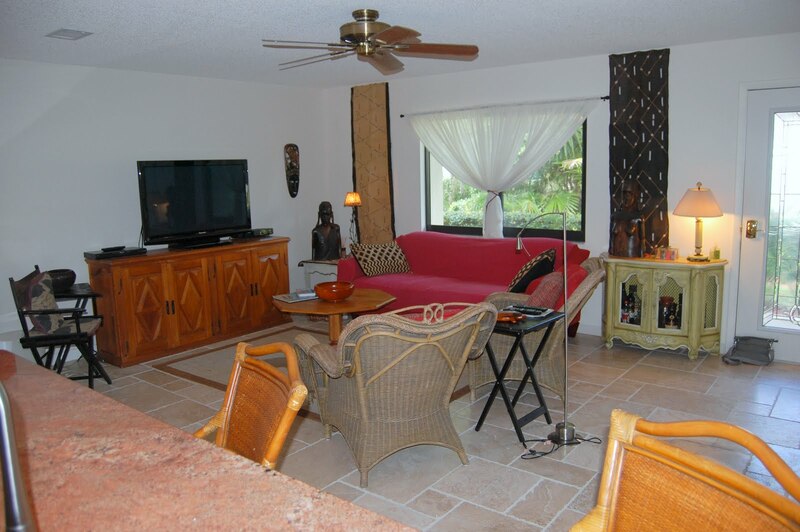 Open floor plan includes formal living and dining rooms with vaulted ceilings, large family room and huge screened lanai overlooking the sparkling pool. Recent updates include pool resurfacing including tile and coping; irrigation system, carpeting, interior paint, and a new roof in 2007. Private, fully fenced yard. Great location – walk to beach, river, library, shops, and restaurants of charming Melbourne Beach! If you are interested in hearing more about this Melbourne Beach pool home, contact Carolyn or Bridget and we can discuss this lovely home. 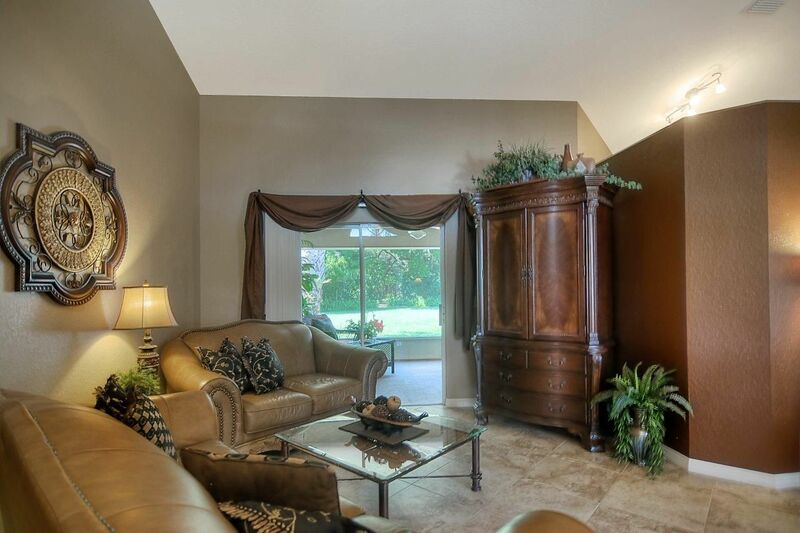 Or, if you would like to take a tour of this home, contact us and we can set that up for you. Carolyn Smith, Realtor – Melbourne Beach, Florida Real Estate: Just Listed! Beach Woods in Melbourne Beach, FL! Enjoy resort-style living in this incredible single family Beach Woods home in beautiful Melbourne Beach, Florida! 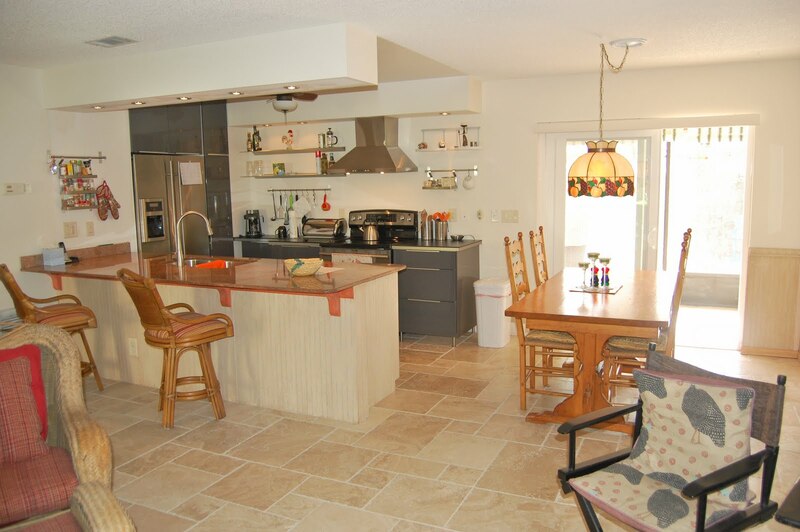 With 3 bedrooms, 2 bathrooms, and over 1250 square feet of beachside living, this home features a spectacular modern kitchen with convenient breakfast bar, an open floor plan, and fully updated bathrooms. The bright, open living areas are set with gorgeous marble flooring and the bedrooms feature easy to maintain hardwood flooring. 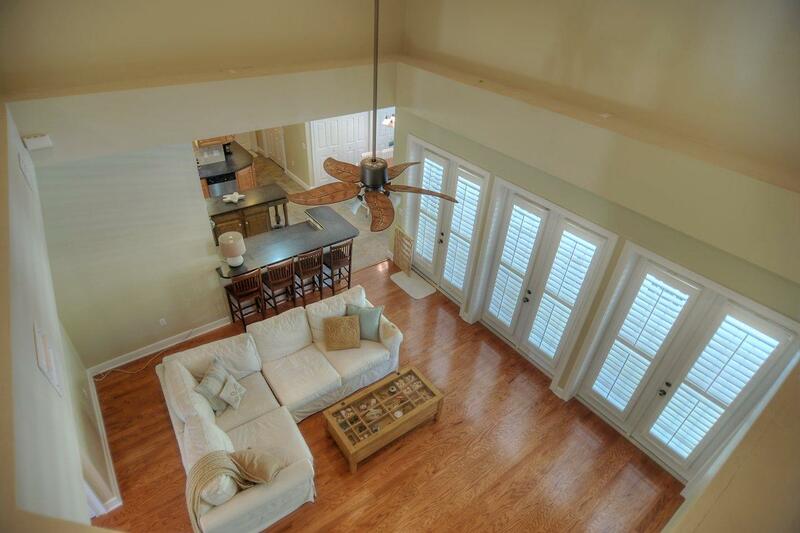 This Beach Woods home features 3 spacious bedrooms, including an updated master suite. The master bedroom has french doors that open onto the huge back porch. 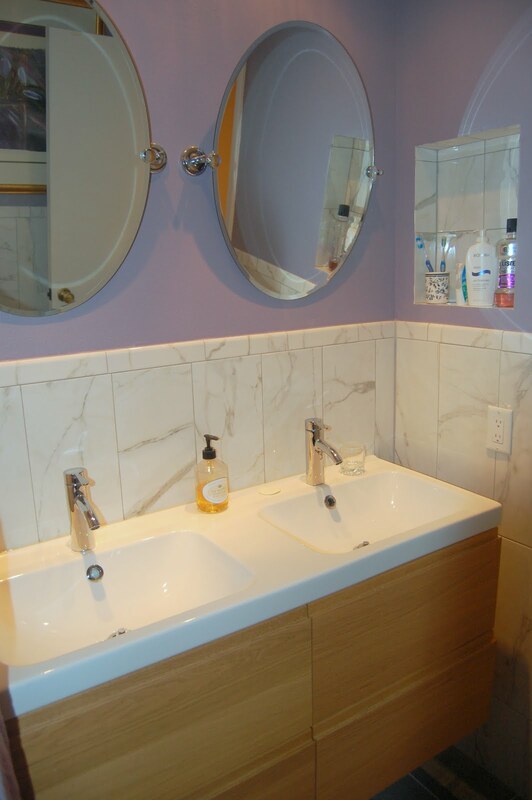 The master bath has been fully upgraded with classic marble tile and a fabulous vanity with dual sinks. 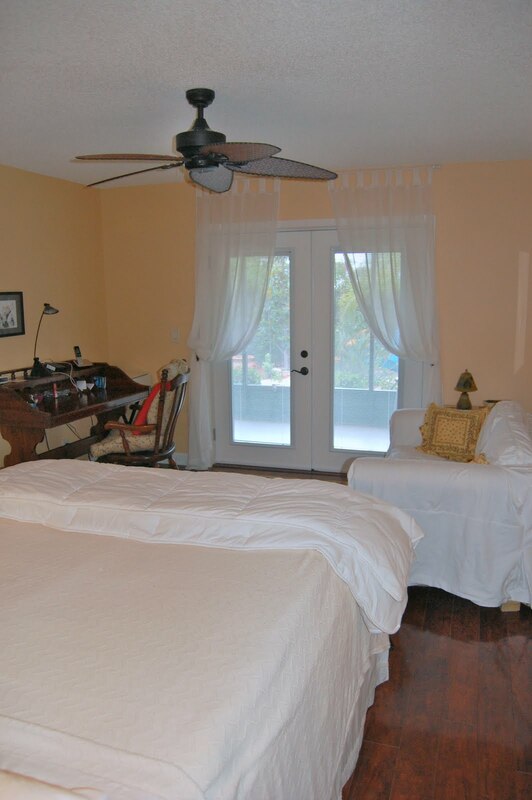 Master bedroom… french doors open to the back porch! This home is ideal for indoor/outdoor living, with a spacious screened porch that can be accessed from the main living area as well as the master bedroom. 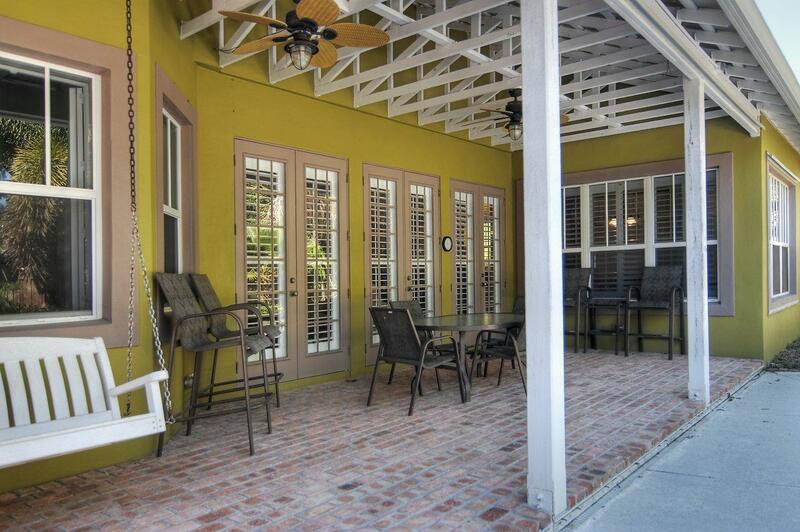 The airy porch overlooks the tranquil, landscaped garden, which is fully fenced for maximum privacy. 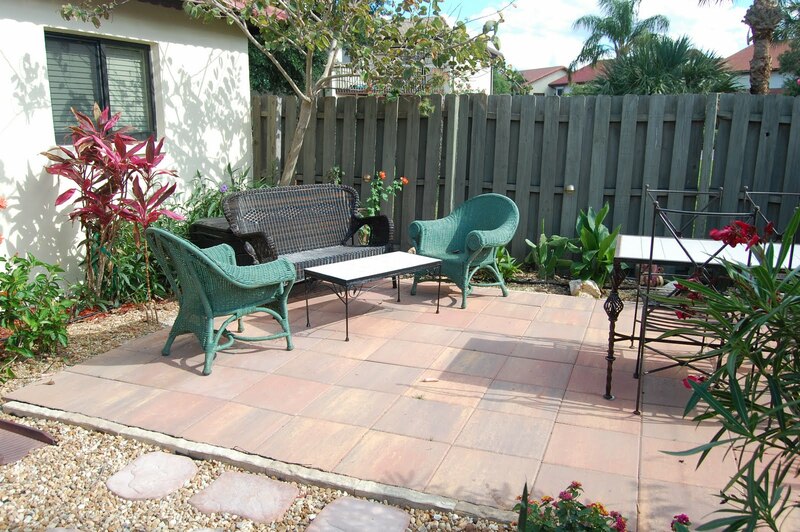 The lush backyard garden provides the perfect spot for relaxing among the tropical greenery, and features a separate flagstone patio for dining and entertaining. There is plenty of room for cars, kayaks, surfboards, bikes, and more in the huge, oversized two car garage. Perfect space to store all of your beach toys! 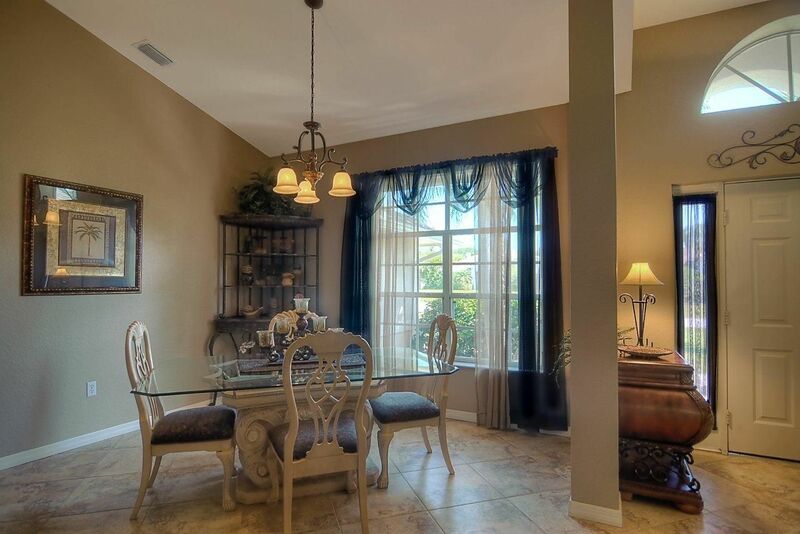 This European cottage style single family home is located on a cul-de-sac in the gated community of Beach Woods in Melbourne Beach. The Beach Woods community features two large heated swimming pools, tennis courts, racquetball courts, playground, clubhouse, exercise room, private river pier, and private ocean access. 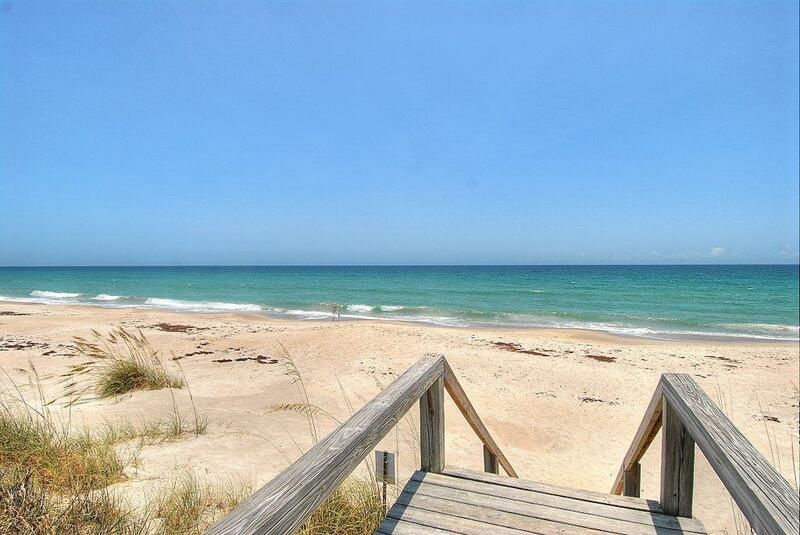 Enjoy great fishing, surfing, shelling, and relaxing, all just steps from this wonderful home. Truly Melbourne Beach living at its finest! If you are interested in seeing this incredible Beach Woods Melbourne Beach home, please give me a call or send me an email at 321.271.0870 or carolynsmithrealtor@gmail.com and I will be happy to show it to you. Or, if you are interested in looking at other properties or real estate in Melbourne Beach, Indialantic, Indian Harbour Beach, Satellite Beach, Suntree, or Viera, there are lots of great homes available for you to see. Call me or email me and we can discuss your real estate needs! 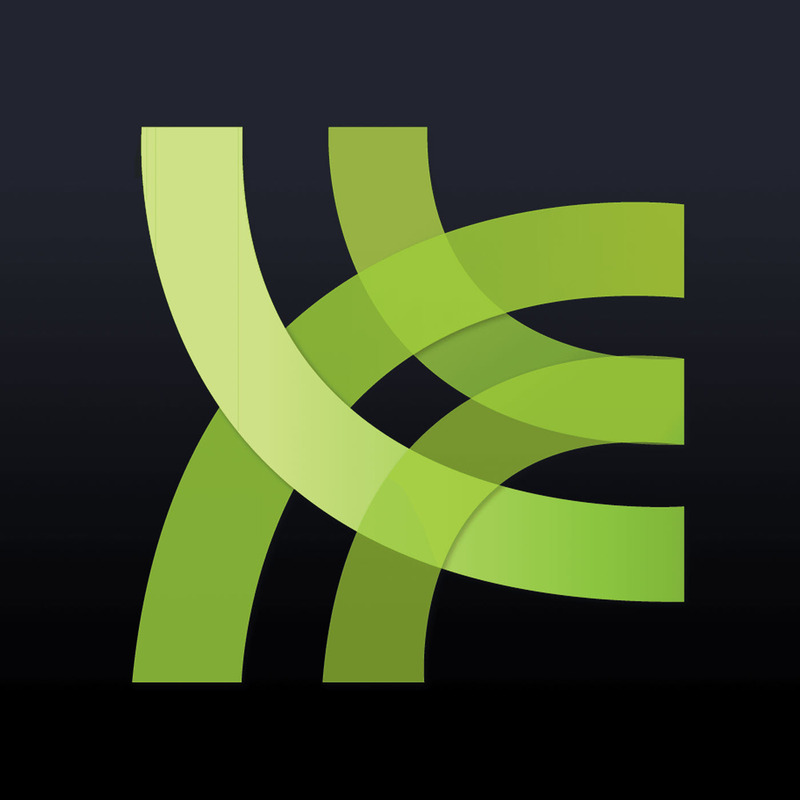 Whether you are buying or selling, it would be my pleasure to represent you! Please call or email me today to review your real estate needs!